Wood fired meats in a rustic yet elegant neighborhood atmosphere by Chef/Owner Ronnie Killen. Small plates were fantastic, steaks were prepared perfectly. 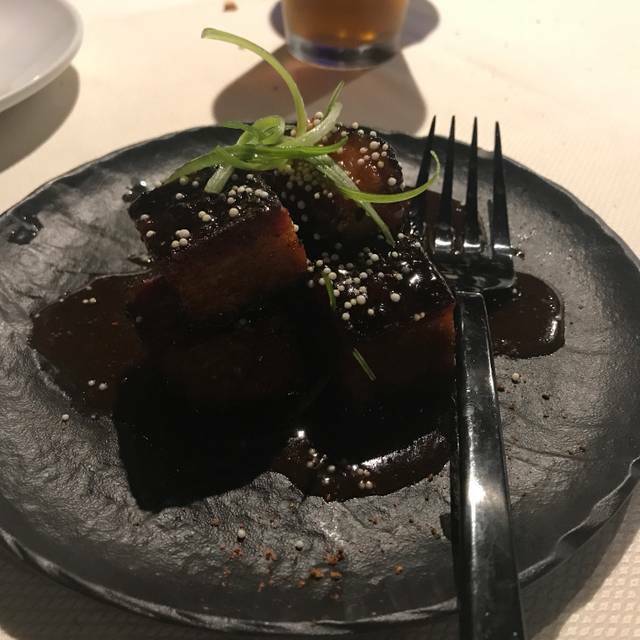 I figured the food would be exceptional and it was. And, the service was equal to the food. The staff is great, we felt like we were eating at home with friends. We will be back! We loved the food and the cocktail menu. Service was great. It was a little loud. Thee were 7 of us and I had a hard time hearing from the other end of the table. servings were huge. enjoyed my meal twice. Foody, educated staff and great food. Not "fine dining", but you know you are dining well. Casual atmosphere and a lodge feel. I have been hearing a lot of good things about Killen’s and was eager to try it out. The food was good and the waitress was was good but Killen’s should think about proper training for their hostess. Excellent service, starting with the valet and all throughout the meal. Excellent food as well. Absolutely fabulous food and wonderful service!!! Delicious and could visit easily at the table! Our overall experience was good! However the service during this visit was okay, our waiter was very dry and not friendly at all. 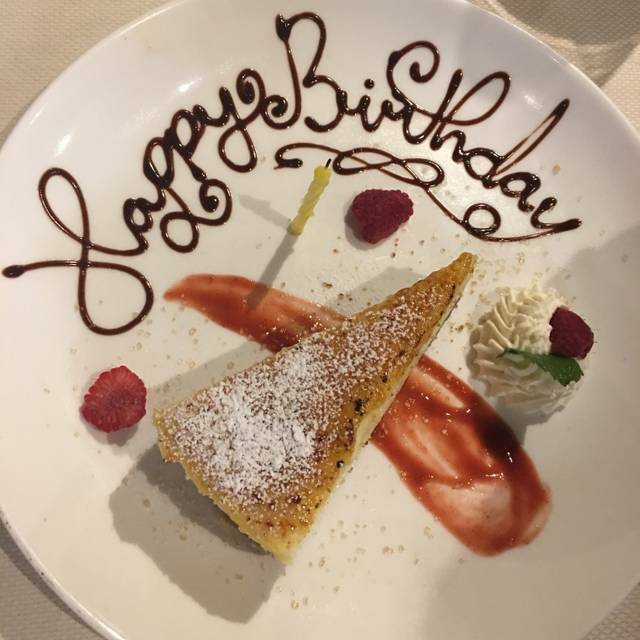 This restaurant it's fantastic, I have been three times before to the same location and always had a great experience. The brightest spot lights inside make for a distracting headache inducing dinner. Also, very strange green color on the walls and loads of junk stored behind hostess stand. Hideous large coffee machines behind bar and strange blue water glasses.This place has a strange industrial cheap diner feel. The food was amazing but I wouldn’t go back because of the decor and the messiness of it all. Not an impressive date night night place. Food was excellent. Baked oysters, Ahi tacos, snapper, lobster, and carrot cake. Combine that with perfect service and it made for a great anniversary dinner. Fantastic flavors on everything! Very attentive service. Service was great although a bit slow. Food was amazing. Can’t wait to go back! 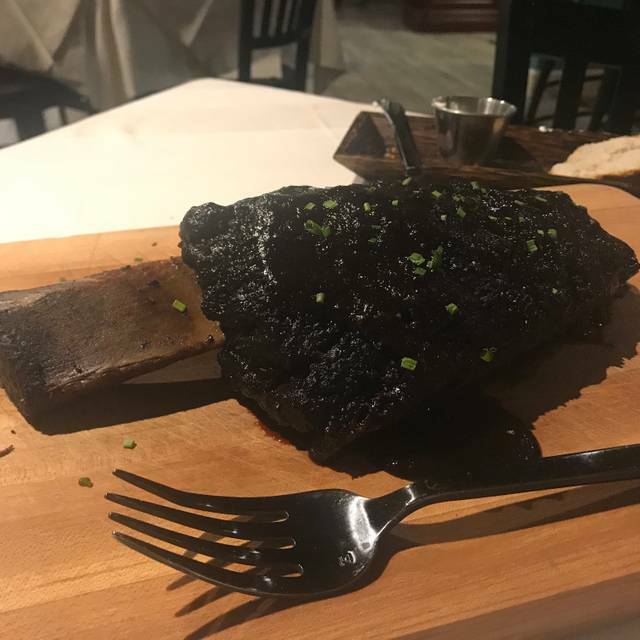 The food was fantastic, in particular the Tomahawk steak, absolutely delicious. The place has a nice casual ambiance. From the greeting when we walked through the door to goodbyes when we left, everything was first class. Not good food, Great food. Highly recommended. So awesome for lunch. Short rib sandwich was so good. This Killen's Location on Voss Road in Houston, TX is very good. Definitely a must visit when in the area !!!! :) Delicious creation with that TAMALE appetizer !!!!!! Will continue to go back for more !!!!!!! Food was outstanding! Wish they had larger wine list with more mid-range priced options. Absolutely phenomenal! The food was incredible and the service stellar. Great spot and will be eating here again real soon. I just wasn't impressed. We've been wanting to try STQ for a while and finally made a ressy. Service was pretty good but food was just ok, nothing was outstanding. Drinks were good, Crab dip was mediocre, fish was not good. Short rib and mac & cheese were tasty. Overall we were underwhelmed. Great. Food good, service good! Perfectly cooked steaks. Staff was very attentive. We had special brisket enchilada to start and it was fantastic. Sides of Mac'n Cheese and roasted carrots were superb. Best Mac I have had in a steak house. nice crust, creamy saucy with a nice deep cheese flavor. Dry aged NY Strip was a fine piece of meat cooked precisely to order, hint of smokiness from being wood grilled. 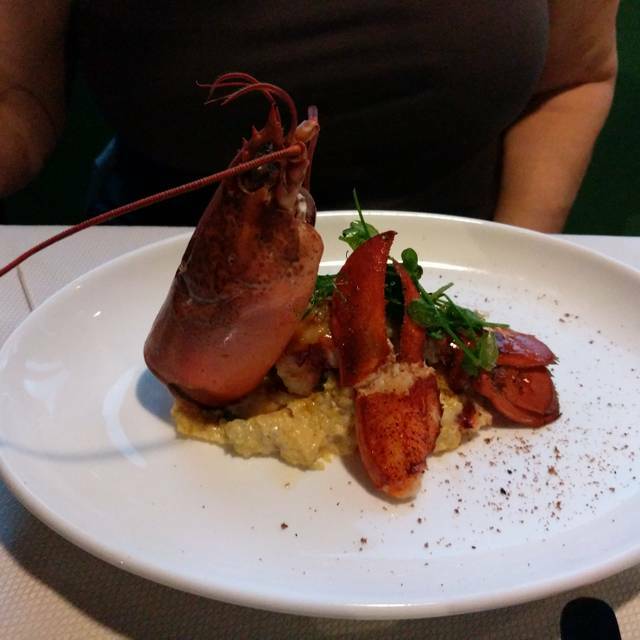 Lobster with gouda cheese grits was also quite tasty. Perfectly cooked and the grits were fabulous. The carrot cake dessert is to die for moist with a not-too-sweet melted cream cheese topping. plenty to share, but it will be hard to share after your first bite! We had a very particular guest from out of town. She want her steaks med well done. (Hard to do) She was blown away by her steak and everything . Well, done, STQ! The tres leches cheesecake is just wonderful. Great steaks, great appetizers, but some of sides on this particular visit were average. Excellent quality overall. Well staffed and very knowledgeable. Food of excellent quality and well prepared. It was literally the best meal I have ever had. I will definitely go back. Love STQ Elizabeth is the best! Wish the scallops were still on the menu but the Ahi Tacos were amazing and I know my husband loved the pork belly. Could not have asked for a better meal. Everything we ordered was outstanding! 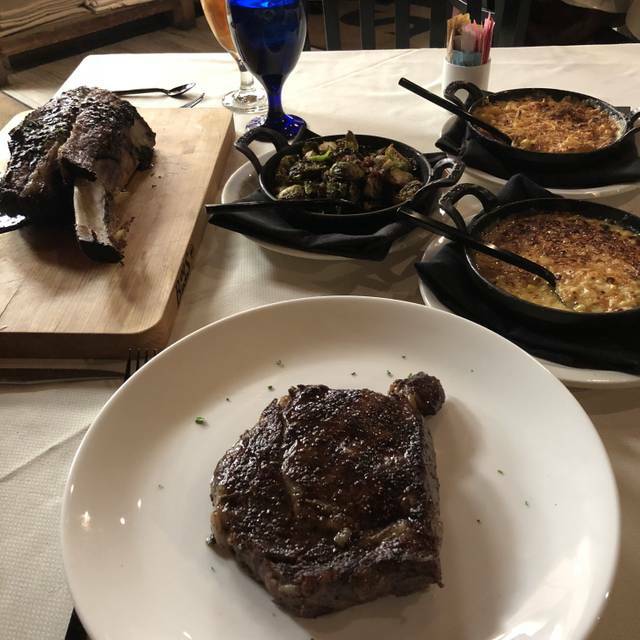 We started with the jumbo lump crab dip which was full of crab and delicious.Steak was full of flavor and cooked to perfection. To end the meal, the homemade carrot cake was the best I ever had. Highly recommended it! Both March 14 2018 and 2019 we've begun our "celebration" at Killen's STQ. 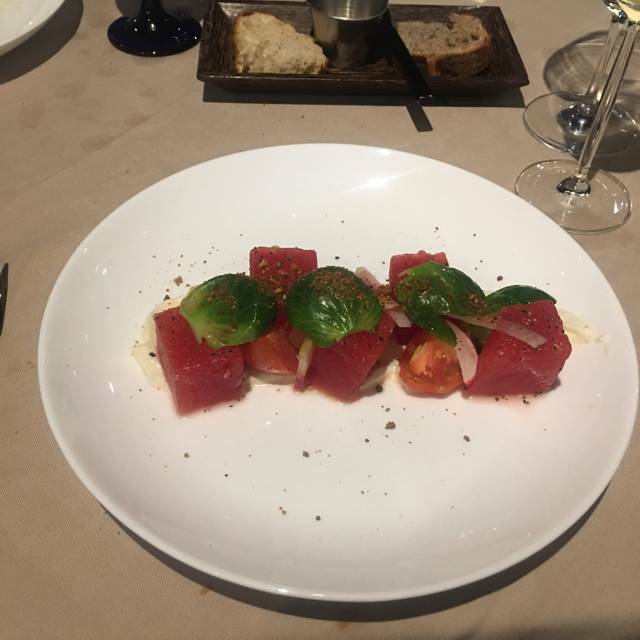 The service was great (once I got my pre-decision taste of wine) and the food was on point. 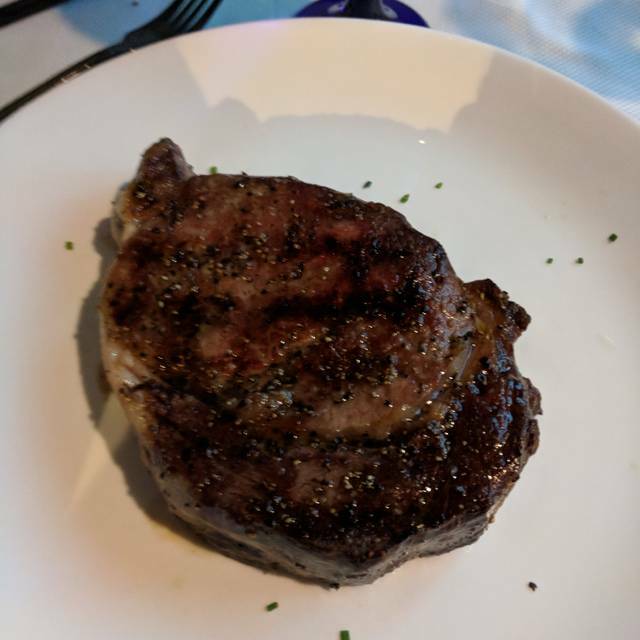 We had the dry aged ribeye medium rare--could have used a bit of seasoning, but was otherwise tender and perfectly cooked. We started with the roasted beet salad and it was outstanding! Don't miss the roasted brussels sprouts and finish with the bacon tres leches bread pudding. Every dish was ample to serve two (maybe more) people and my husband and I did just that. I took a client there. We both had the 3-course business lunch. Was incredible! 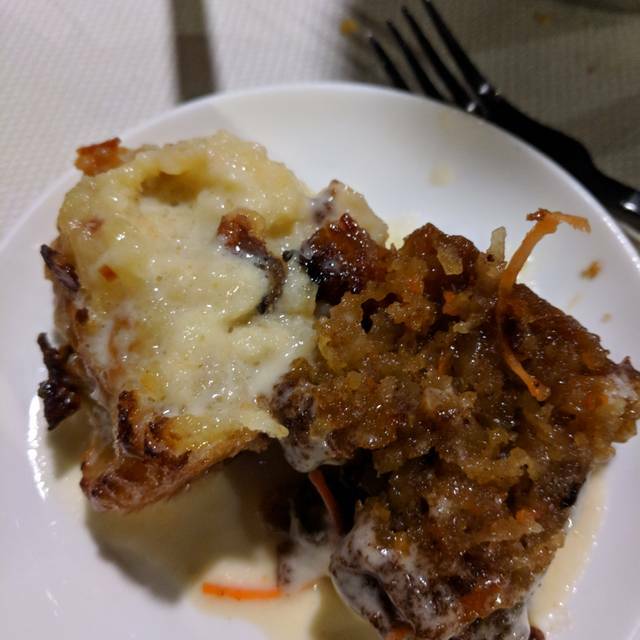 I was still thinking about desert the next day -- tres leches bread pudding with bacon. Was killer! After hearing all the hype about this restaurant, we were disappointed. Not much has been done to improve the old restaurant's physical layout. The noise level is quite high, and we were sitting in a small cove along the northern side of the restaurant that was so cold we were literally shivering for virtually the entire duration of the meal, even though we complained to our server. My wife had a Wedge Salad, initially served with far too little dressing, but that problem was solved quickly upon request for more. My wife said it was very good. I had a bowl of green pozole, which was very disappointing, as it had no resemblance to any pozole I've ever eaten before--no spiciness, virtually no hominy, wasn't served very warm. It tasted more like a green pea soup than pozole. 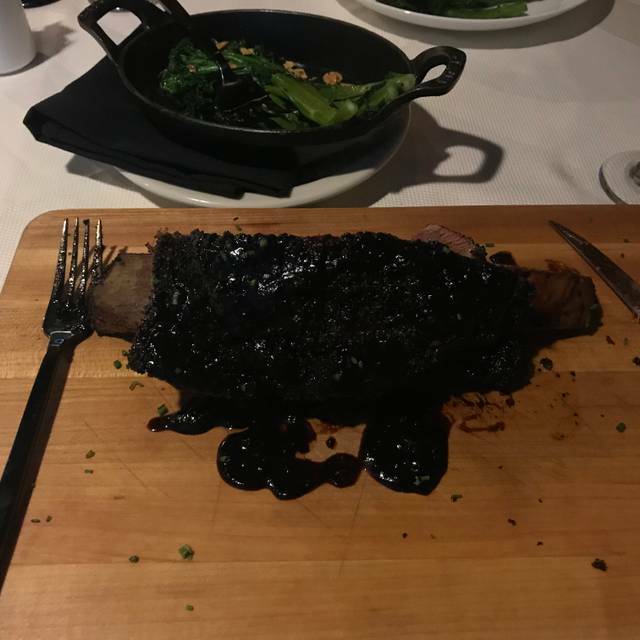 The two of us split a 14-oz dry-aged strip sirloin, and were disappointed. We had ordered it medium rare plus, but it came out rare plus. The steak had a smoky flavor, and, while not tough, was very dense. Maybe that's the result of too much dry aging. The sauteed mushrooms were whole button mushrooms, rather than the sliced type, resulting in a slight loss of flavor. The onion rings were decent, but not great. The highlight of the meal was the dessert--a tres leches bread pudding. It was absolutely delicious, but truly big enough for four people. The two of us couldn't even begin to finish it, so we took home more than half. General comments: Not enough choices in vodka selections (no Stoli, Absolut, or Ketel One), same problem with Gin (no Sapphire). Good prices, however, on well-made cocktails and on wines by the glass. Complimentary valet parking is forced. We won't return. Valet parking only with 1 guy working but easy in/out. Hostesses friendly and found our reservation quickly. Water and drink order taken promptly. The restaurant was smaller than I expected but I liked the casual but with white table cloth ambience. Bread not too flavorful but had good crust. Appetizers were amazing - grilled octopus salad & baked oysters. Entrees ok, large portions, short rib had nice sauce & rib eye was huge & simply seasoned. Side carrots were bland. Bone marrow seasoned well but undercooked. Too full for dessert. In & out in 1 hour. Business lunch special looks like a good deal or I’d just have appetizers next time. Food is fantastic, the drinks are great, and the service is first class. Great to see Ryan, Elizabeth, and Brent last night!